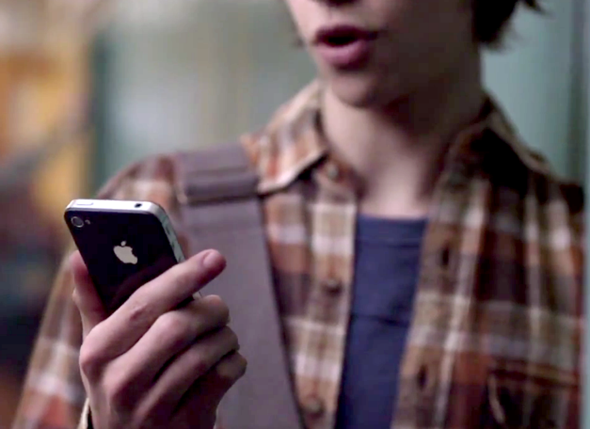 It’s proving difficult to prevent Apple enthusiasts from compiling their video tributes just now, and just a day after the Steve Jobs Facebook Timeline tribute, Adweek has pieced together a rather interesting timeline of its own, covering every single iPhone ad campaign since the initial device was released back in 2007. As we know, these ad campaigns are an integral part of the fruit company’s business. The product designs and accompanying marketing strategies have attributed to much of the company’s success over the past few years. With the iPad 3 rumored to be weeks away, we fully expect more superlatives and storytelling as Tim Cook and Co. go all-out with advertisements following the big announcement. But I digress, Adweek’s compilation is certainly a must-see for any Apple fan. From the very first "Hello" ad, Apple has taken consumers on a diverse journey of culture, occupation, and just how the iPhone fits into one’s life, no matter who ‘one’ may be. There are 84 to date, and the iPhone 4S will surely see a few more before the launch of the iPhone 5, anticipated to be arriving later this year. With Siri scheduled for updates in iOS 5.1, there’ll certainly be a few more voice-activation-focused snippets, although we have to admit, we’d rather see a few more like this or this! From a reflective point of view, the ads always did follow on quite nicely from those powerful, entertaining launch speeches delivered usually by Steve Jobs – something of which will unfortunately never again occur. That said, his minion Jony Ive has been entrusted in continuing the legacy of great design – a massive factor in the Cupertino company’s marketing potential – and the recently-knighted British born Ive will need to remain a key figure if Apple’s dominance is to continue. 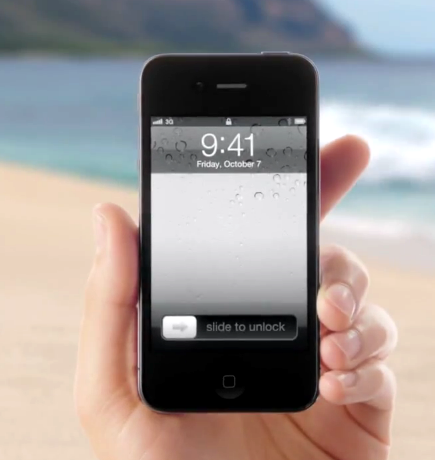 Do you have a particular favorite Apple advertisement? Although there are many "iPhone, therefore I am" type ads, there are also some great stories told along the way. From small business folk to Joe Public, there isn’t a single person Apple has yet to try and lure towards the (expensive) forbidden fruit. 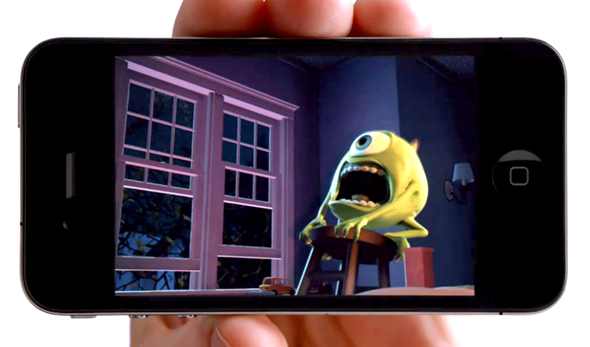 Head over to this link and watch all the iPhone commercials in a well-organized fashion. Feel free to leave your thoughts via the usual mediums below!